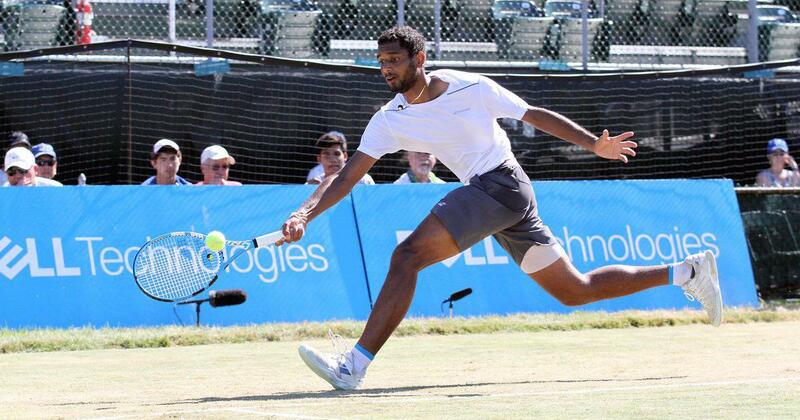 Ramkumar made the semi-finals in the doubles event with partner Andre Vaselevski. Ramkumar Ramanathan’s poor run of form continued as he, yet again, made an early exit, losing in the second round at the Slovak Open in Bratislava. Purav Raja lost his doubles quarter-final with partner Antonio Sancic. Ramkumar, seeded sixth, lost 3-6, 6-3, 2-6 to Germany’s Matthias Bachinger in the second round of the Euro 106,000 hard court tournament. 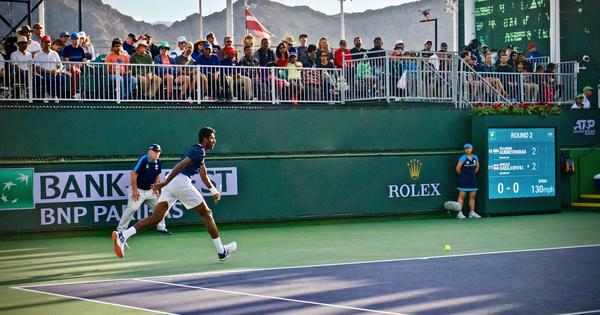 In doubles, though, Ramkumar and his partner Andre Vaselevski moved to the semi-finals with a 4-6, 6-3, 10-8 win over local wild card pair of Andrej K Martin and Filip Polasek. But Purav Raja and Sancic lost their quarter-final 6-4, 4-6, 6-10 to top seeded Britons Ken Skupski Jonny O’mara in 72 minutes.